Financing Available. Ask About Your Options! Our start-to-finish process and detailed satellite roofing estimates make your roofing replacement project simple and easy to understand! Receive a Free Full Inspection of your Roof, Siding, & Gutters from a Certified Professional! WANT A PREMIUM ROOF? Whether you’re a contractor or home owner with a new building project or renovation; NewRoofs.com has the solution and the price for you. If you’ve been contemplating replacing your roof, this is also a great time to mull over making a change to its style or color. Because if all goes right a roof is designed to last for at least two decades or longer, you don’t come across many chances to upgrade yours in such an eye-catching manner. Here at NewRoofs.com, we repair and replace asphalt and cedar shingled roofs, metal roofing, slate shingles, etc. 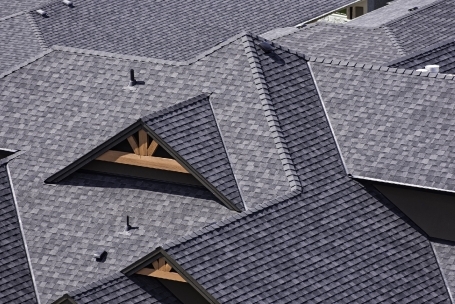 Contact us today to schedule a roofing estimate. I found the service and quality of work was top of the line. From start to finish it was a joy watch their excellent work. The workers did a fantastic Job. I would give them 5 Stars. Working with NewRoofs.com is the right way to go!